Caprichos No. 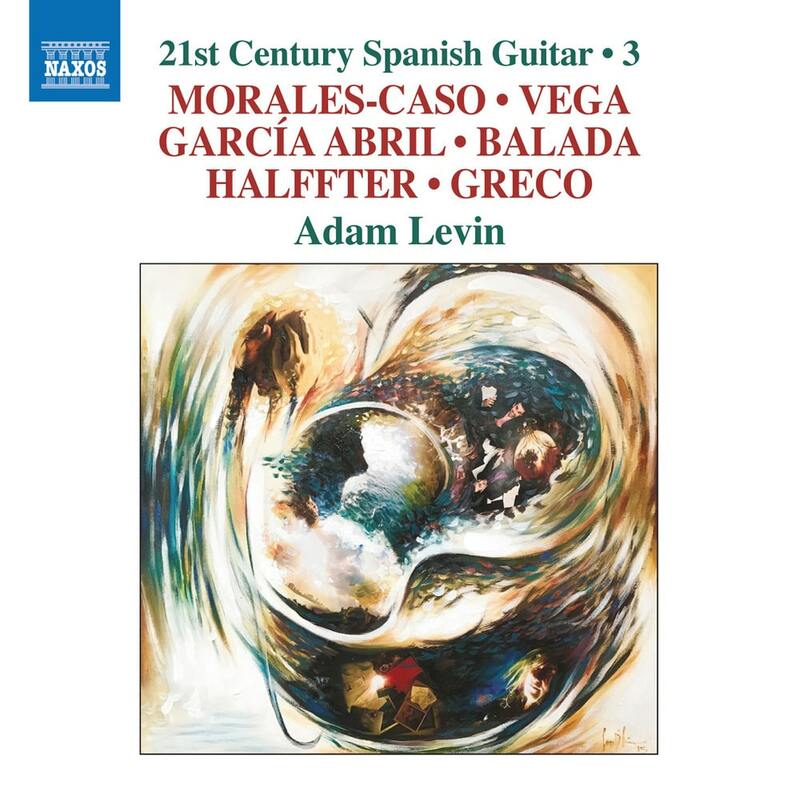 12 "Abstractions of El Amor Brujo of Falla"
Sweet as Candy "7 Flavors for Guitar"
Award-winning classical guitarist Adam Levin presents a diverse collection of contemporary Spanish music for guitar, the third volume in this series. All dedicated to or commissioned by Levin, the pieces on this release come from respected composers including Cristóbal Halffter, Laura Vega, and Eduardo Morales-Caso, and make for a varied and engaging assortment of new music. Tracks 11, 15 – contains monophonic material - ie., both channels are identical.